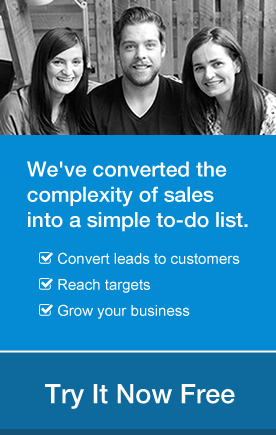 A well-written email newsletter is a quick and cost-efficient way of promoting your business. 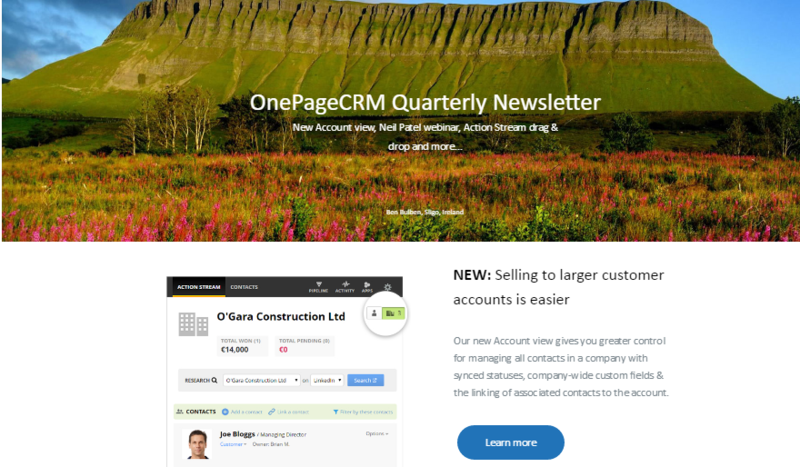 What’s more, a newsletter is a simple and effective way to keep in touch with present, past and prospective customers. Here are five ideas for newsletters that are sure to convert to new sales and keep your customers coming back, again and again. 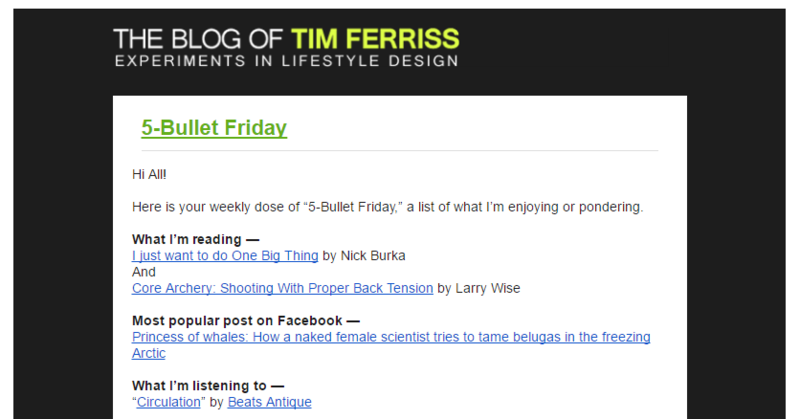 A newsletter like this, works a lot like Amazon’s recommendations. When you purchase a particular product – a book on SEO, for instance – Amazon will send you a follow-up email alerting you to other SEO-based products that they think you ought to know about. 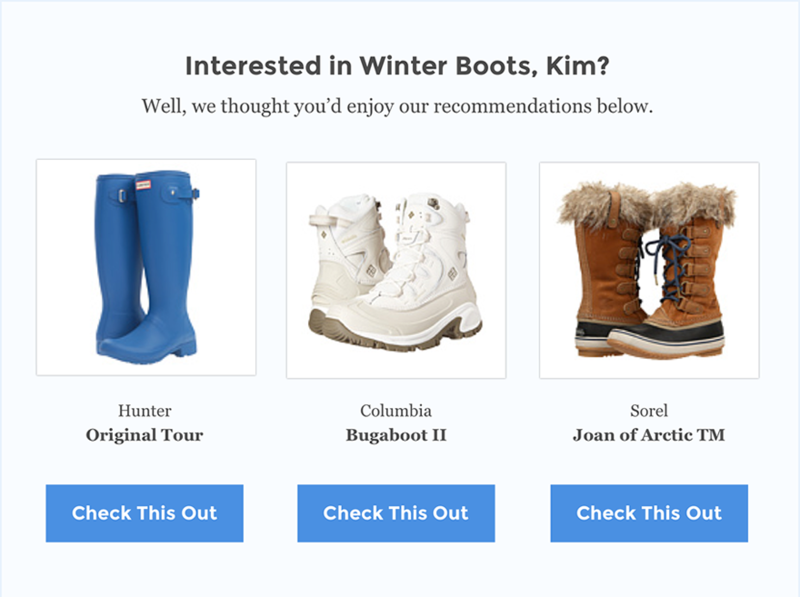 Recommendation-based newsletters are an excellent way to introduce additional services from your company to your customers. Make sure your offering accurately fits the interests of the recipient and secure the sale by offering unbiased product information. Alerting your customers to product reviews and recommendations can only work to your advantage; and customers will remember it came from you. Most people go online to seek information. We all want to know what’s going on, and how the news of the day is impacting our lives. The same can be said for your company. Customers will appreciate it when you keep them up-to-date about important updates in your company. Sometimes, it’s the simple things that have the biggest impact. Everyone loves money off on their purchases. Customers are always on the lookout for better deals, discounts or free stuff. The more you can entice your customers with goodies every month in your newsletter, the better your chances for increased sales. However you choose to include coupons or discounts or offer sales, your exclusive content will be a hit with your customers every time. If you own a bed and breakfast, then free nights or discounted special times of the year, are sure to increase your reservations. For retail sales, always include a coupon for 25% off, for example, if your customer buys more than $50. If you offer one-of-a-kind merchandise, be sure to spotlight it with an ingenious approach that your customers just can’t refuse. Have you ever asked your customers directly, how they use your product? You might be surprised to learn how your customers have adapted those products for use in ways you never thought they would. 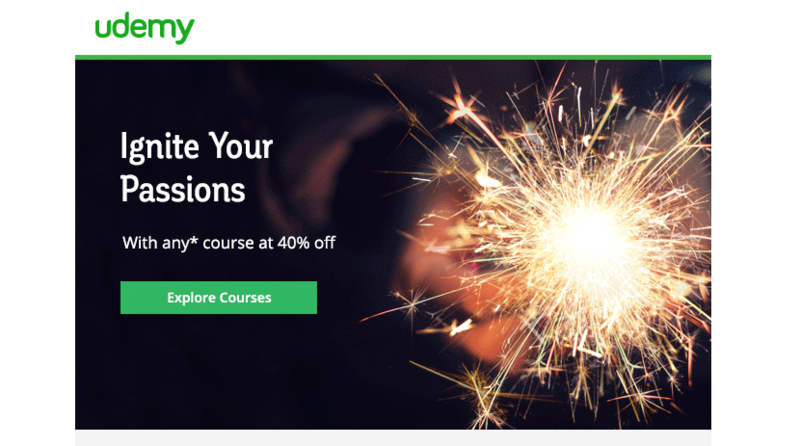 Finding new uses for old products, then including these in your marketing newsletter, may just be the push a prospect needs to invest in your offerings, or it may even inspire an older user to re-subscribe to your services. There’s nothing like giving a new twist to products or services, and remarketing these in innovative ways. You might create lists, or do a survey or an interview with a customer, presenting all the new information in your most current newsletter. Another very popular way to communicate with your customers is through the use of articles, full of tips and tricks, that you’ve created exclusively for them. Newsletters which seem to hone right in on problems or solutions to questions your customers didn’t even realize they had, are a winner every time. Your expertise is one of your most valuable marketing tools. If you’ve been letting this area of your marketing sit neglected, now is the time to dust it off, and start getting creative. Your company is in the garden business? Offer tips on planting in all seasons. You own a travel agency? Send out tips about air travel and passport information, in the security-conscious culture we live in. No matter what type of business you’re selling, you should be looking to employ an effective email newsletter campaign. Keep it relevant, creative, and something to look forward to. 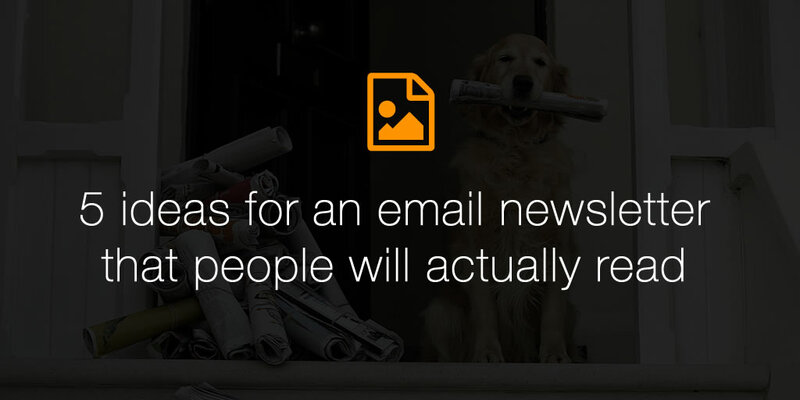 Prospects inevitably sign up for newsletters that pass along thoughtful information.